Temasek strategic investment in Virtu. Homepage Legal Temasek strategic investment in Virtu. 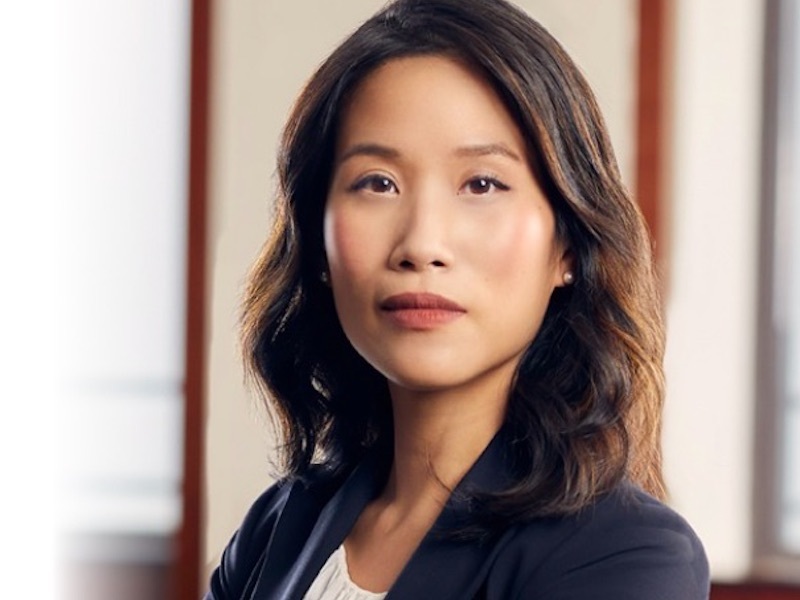 Cravath represented Temasek in connection with this transaction.